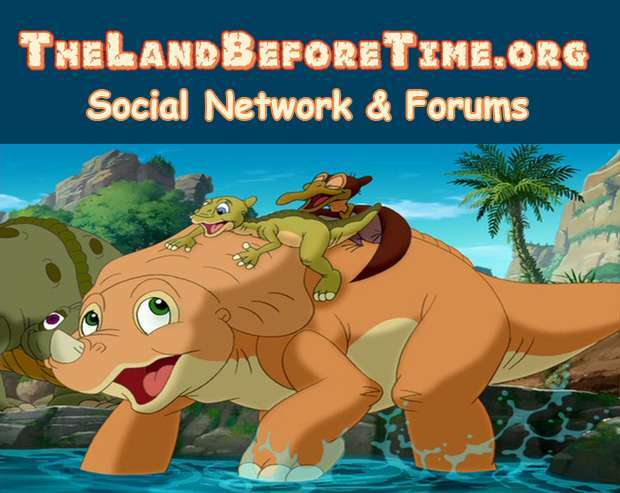 The Land Before Time Forum & Community Fansite › Forums › General Forum › General Discussion › Who would win in this fight? This topic contains 1 reply, has 2 voices, and was last updated by Austin 3 years, 1 month ago. Suppose that there was a fight between Scar and Sher Khan. Who would win? Scar was very devious, but lacked the physical strength to take on his brother directly. That’s why he schemed and plotted to murder him rather than face him directly. Because of this, I’d bet on Shere Khan any day in almost any scenario other than poker.